Are you a fashion guru? 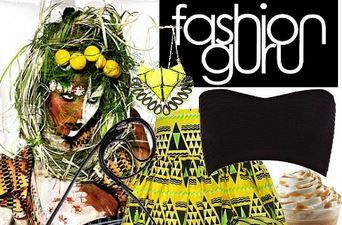 A fashion guru is a person who is crazy about buying, making and designing clothes and accessories. Posted on Mar 19, 2018 Mar 11, 2018 by Inglés MálagaPosted in VocabularyTagged clases particulares ingles malaga, cursos de ingles malaga, Fashion.